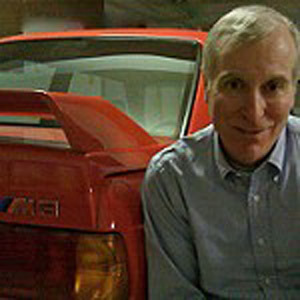 Dave has been a member of the BMW Car Club of America since 1985 when he bought his first BMW–a new 1985 325e. He has owned, and enthusiastically driven, a BMW 2002 and three E30 BMWs–a 325e, a 325iX, and an M3. His current BMW is a pristine 1988 Henna Red E30 M3 which serves as his road trip car and provides him with endless amusement at club driving events. After spending most of his life in New England, Dave and his cars transferred to the Great Plains Chapter in 2009. Other hobbies include homebrewing and beer hunting. In order to finance his hobbies, Dave works at the University of Nebraska Medical Center.